This year got off to a good start for the transparency movement in Australia. Parliament passed the new whistleblowing legislation on the 19 February. You can read more about this below, but in brief we believe this new law will pave the way for stronger protections for those who stand up and reveal corruption and misconduct at their workplace. Hopefully the efforts to establish a well-designed national integrity commission will get an injection of energy from this progress to strengthen whistleblower protection: At a government consultation on 24 January TIA called (together with most of the attendees) for a stronger, and more comprehensive Integrity Commission than proposed by the government – including the discretion to hold public hearings. Efforts to establish a National Integrity Commission are effectively on hold until after the election. TIA was on the road in February: while some us where in Wellington visioning the future of TI’s work in the Pacific, others took Cape Town by storm, attending the Indaba and Alternative Indaba conferences, as well as organising a side event Supporting meaningful public participation to reduce corruption risks. Please don’t forget that our biennial conference, Tackling Corruption Together, is just around the corner. There are limited tickets available, so register soon to ensure you don’t miss it! Transparency International Australia’s 2019 national conference – Tackling Corruption Together: Rebuilding Trust in Australian Business and Regulators – will set the stage for industry leaders and public officials to learn from each other, demonstrate good practice and champion a path towards better governance and responsible business conduct. The one-day conference on April 4 focuses on solutions for the private sector to tackle corruption and strengthen integrity across the financial, property and mining sectors. It is preceded by the National Integrity Forum: Our Choices – a culmination of the National Integrity Systems Assessment, a collaborative research project of TIA and Griffith University. On 19 February, the Australian parliament unanimously passed new legislation that will give corporate whistleblowers greater protection, and could have a culture-changing impact on the way companies in Australia operate. First, legal protections now apply before a whistleblower starts to experience reprisals. Second, a company can now be held liable if it fails to prevent detrimental acts – by having no support plans in place, or neglecting to implement them, for example. 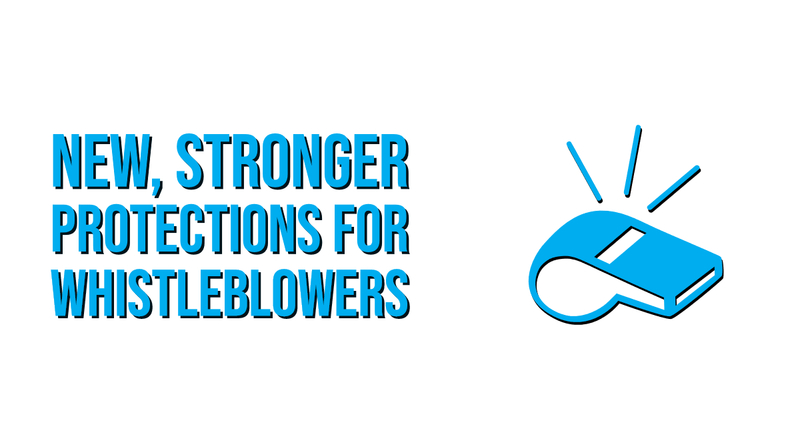 TIA welcomes this as a major step forward in improving whistleblower protections in Australia but acknowledges there is more to be done, including a matching upgrade to public sector whistleblowing laws, legislative consolidation, a reward scheme and, crucially, a well-resourced whistleblower protection authority to actually implement these laws. Read more about TIA Board Member Professor AJ Brown’s thoughts on the new legislation here, and don’t forget the important piece of research Whistleblowing: New rules, new policies, new vision, which came out while the parliament was deliberating on the legislation, demonstrating the evidence-based shortcomings of the former whistleblower legislation. TI’s Mining for Sustainable Development Programme is shining a spotlight on how mining deals are made. We’re asking: who gets the right to mine, and how? 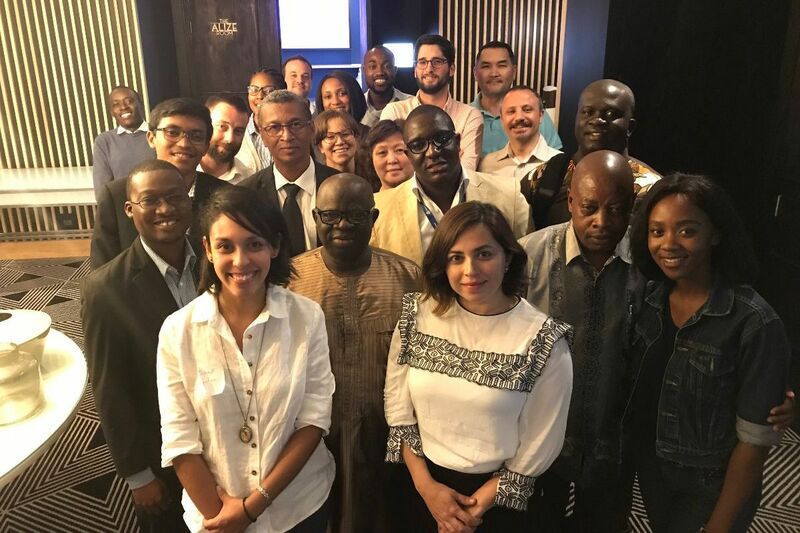 So, when Cape Town hosted the leading deal-making forum for the mining sector, we were there: 24 TI staff from 13 countries across 5 continents. 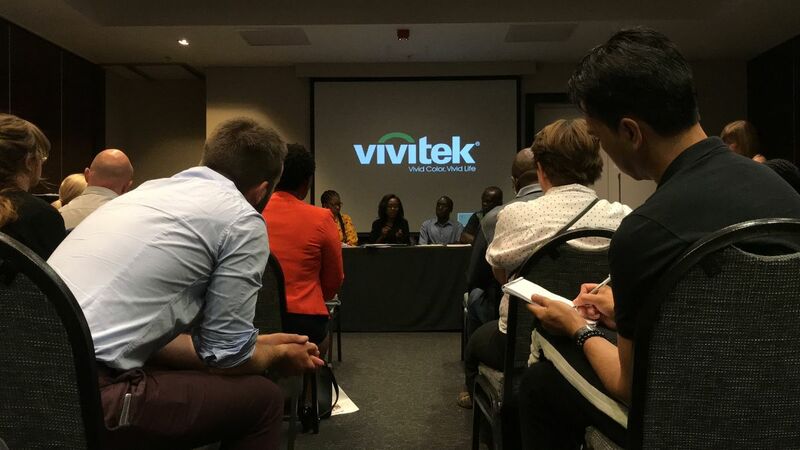 We hosted an evening side-event at the Alternative Mining Indaba – a forum for community groups and non-governmental organisations. 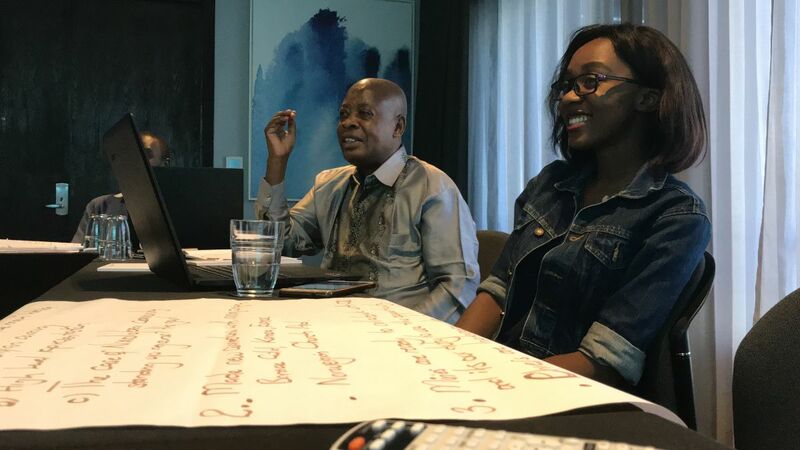 Our African partners shared the lessons they have learned about meaningful community participation. Without transparency, or access to information about mining projects, communities cannot meaningfully participate in decisions that affect them. Worse still, they can be manipulated and taken advantage of. This is a type of corruption that is not often spoken about but has serious impacts on human rights. 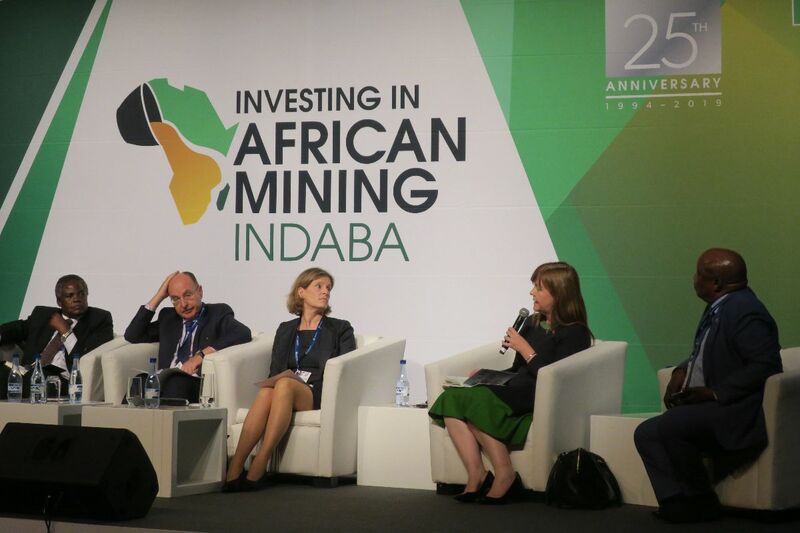 Our team also spoke on panels at the Mining Indaba to an audience of mining companies and government representatives, about what governments and businesses can do to close corruption loopholes in mining approvals. TI New Zealand hosted us and the other Pacific TI chapters in Wellington in February for a visioning meeting for TI’s work in the region in the coming years. It was inspiring to experience first hand the dedication and passion of our colleagues working in PNG, the Solomon Islands, Vanuatu and Fiji. It was not only TI staff in the meeting, but DFAT and MFAT also participated actively, presenting their new respective Pacific Step-Up and Pacific Reset policies. We came out of the meeting encouraged that the chapters in the region will get more support to continue their important work. It also enabled us to further scope our future work on infrastructure projects in Australia and the Pacific. The Accountability Round Table in partnership with the Australian Open Government Partnership Network, Transparency International Australia and Griffith University invite you to the National Integrity Forum ‘Our Choices’ in Canberra. Register here. The National Integrity Forum will continue the 3 April discussion (see above) on the design of a National Integrity Commission and highlight priorities for reform in the areas of political donations, lobbying and codes of conduct. Join the global movement against corruption by becoming an Individual TIA Member. 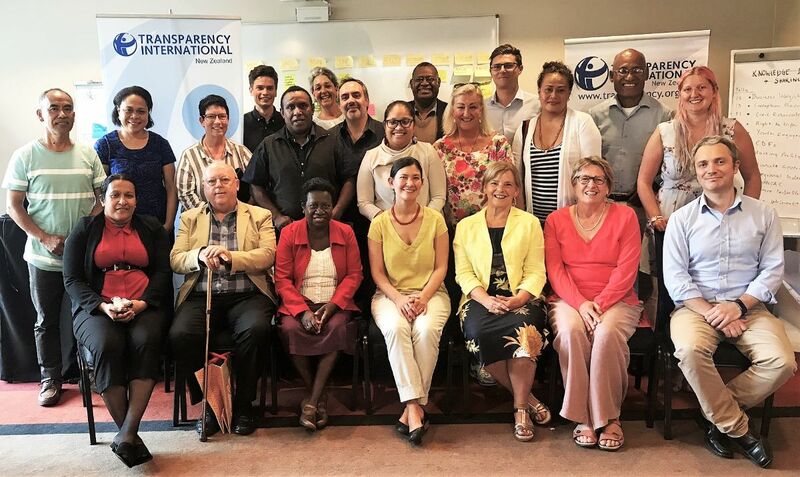 In addition to supporting our work through a modest annual membership fee, you can contribute to Transparency International Australia’s mission with your own relevant anti-corruption expertise when opportunities arise. Find out more here.